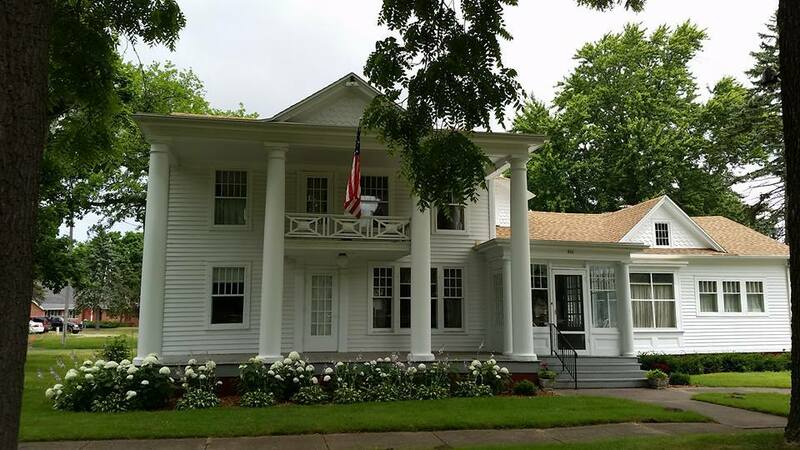 The oldest building in Benton Harbor, the Morton House was built in 1849 by pioneer Eleazar Morton and his son Henry Morton, one of the founders of the city of Benton Harbor. The family continued to be well known in the city and involved with its growth and prosperity. J. Stanley Morton, son of Henry Morton, helped facilitate the area’s steamboat industry, owning many vessels that ran from Benton Harbor to Chicago and back. The Morton's were also known as large real estate holders in the area. Stanley Morton also held many different local official posts in the area. He enhanced and modernized the house in 1912.